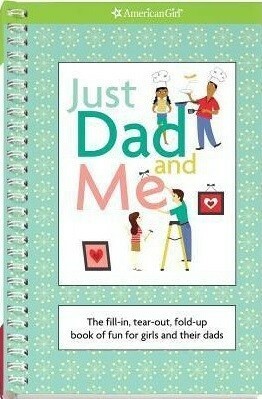 From car games to contests to secret handshakes, this book is full of fun things for girls to do with their dads. They can punch out the paper airplanes and helicopters. They can tear out and share the notes and gift coupons. They can test their knowledge of each other with checklists made for two. And they can get to know each other even better with games and activities that are sure to leave them laughing. For Mighty Girl books about the special relationship between dad and daughters, visit our Fathers section. 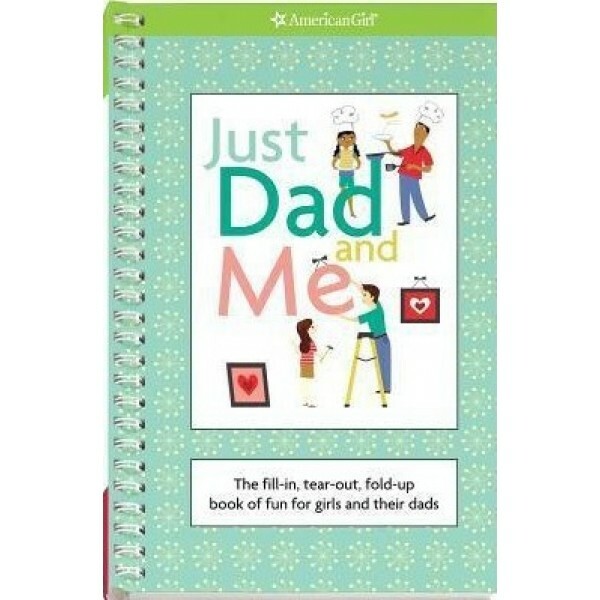 For parenting books, visit our Dads & Daughters parenting section.